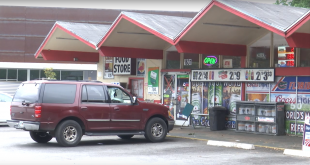 The Florida Health Care Association will host an emergency-preparedness “summit” in Tallahassee. Scott on Saturday directed the state Agency for Health Care Administration and the Department of Elder Affairs to issue emergency rules that would force nursing homes and assisted-living facilities to have backup power systems to keep buildings cool. 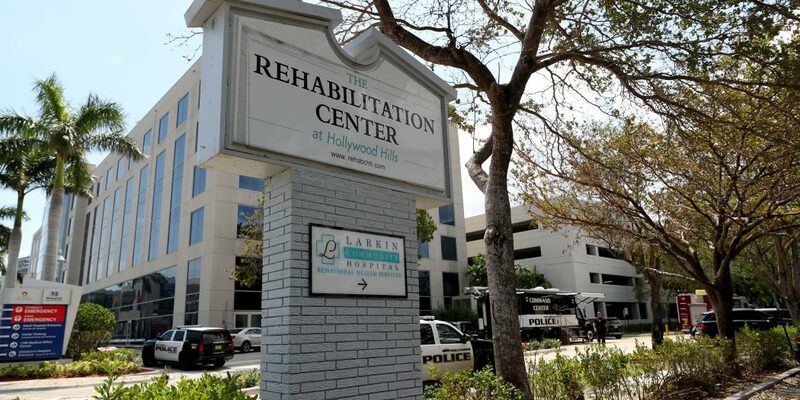 The Scott administration and the nursing-home industry have scrambled after eight residents of The Rehabilitation Center at Hollywood Hills in Broward County died Wednesday. Hurricane Irma knocked out the facility’s air-conditioning system three days before the deaths. 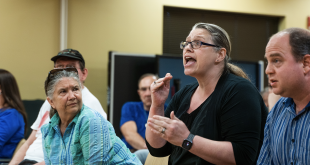 The meeting Friday is expected to include nursing homes, utilities, generator suppliers, emergency managers, regulators and government officials, the association said. 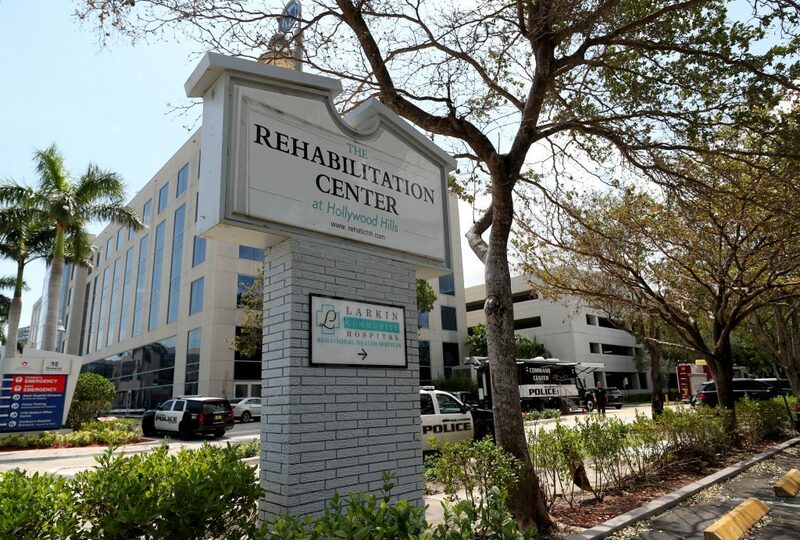 The association, which includes hundreds of nursing homes across the state, has described the deaths at The Rehabilitation Center at Hollywood Hills as an “isolated incident.” It said the Broward County facility is not a member of the association. Under the emergency rules ordered by Scott, nursing homes and assisted-living facilities would have 45 days to submit plans that would include acquiring generators to ensure temperatures could be maintained at 80 degrees or cooler for 96 hours after losing electricity. Nursing homes and assisted-living facilities would have to carry out the plans within 60 days. In announcing the emergency rules, Scott said they are based on requirements already in place for hospitals. The rules, however, might have relatively little impact this hurricane season, which ends Nov. 30. Nursing homes and assisted-living facilities would have until mid-November to carry out the requirements. 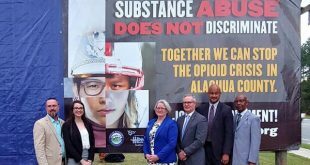 Knapp said the summit Friday will include discussion of a series of issues that could be involved, such as the costs of generators, the possibility that nursing facilities would need to revamp electrical wiring and whether local zoning issues could be raised. She said installing a generator at a nursing home can cost hundreds of thousands of dollars, with costs varying by the sizes of the facilities. 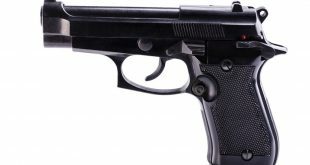 “There are a lot of factors to consider, especially with the timeline that the governor has laid out for this,” Knapp said. Another issue is that, under state law, emergency rules are designed to be in effect for only 90 days. In the announcement Saturday, Scott’s office said he would “fight for legislation” that would put the generator requirements into law during the 2018 session, which starts in January. Sen. Lauren Book, D-Plantation, filed a bill (SB 284) on Friday that would require nursing homes and assisted-living facilities to have generators that could supply power for five days.